Next week I will be posting my 300th review (the game being reviewed will actually be recent). I have been touting and pounding the drums for this review for a good while now, so I hope it can live up to the hype. As for now, let us bring the hype in a little with my review of yet another 3DS launch title, Rayman 3D. Do all guts and no limbs mean glory for France's version of Mario? If there are two terms that never quite go together well, they are "quality" and "Ubisoft with handhelds." With their incessant need to put out games that end with the letter "Z" or their quick cash-in attempts, the Ubisoft name on portables is pretty much synonymous with "steer clear." The 3DS launched a year ago, and you can bet that Ubisoft were going to push some of their games for the system's launch. And they did. 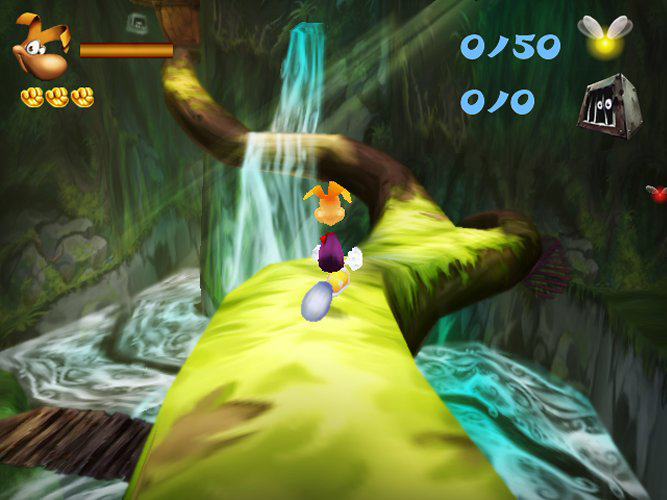 One of their opening projects was Rayman 3D, a game that is a port of the infinitely ported Rayman 2: The Great Escape. This 3DS port of the Dreamcast title shows that gamers' theories on Ubisoft and handheld titles is an apt one. Rayman and his dear friend, the lovable Globox, are resting in the Glade of Dreams when they are suddenly and unexpectedly captured by a group of rogue pirates under the order of Admiral Razorbeard. 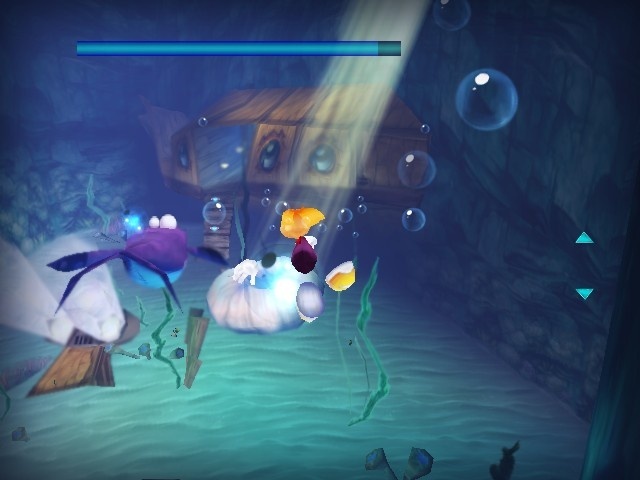 The two heroes wind up in the same cell aboard a flying vessel where Globox gives his limbless friend a Silver Lum (fairy-like creatures), granting Rayman the ability to shoot magical beams from his fists. This allows the two to escape from their imprisonment and leave the ship, albeit through free fall. 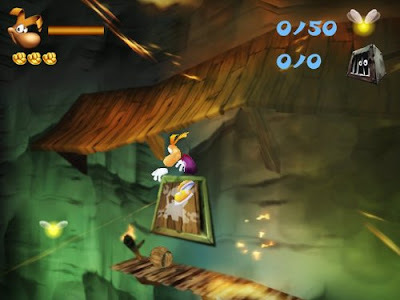 Separated, Rayman must find the will and strength to oust the evil pirates from his homeland and save the day once more. Get reacquainted to Rayman, limbs be damned. Rayman 3D is a platformer of the purest sense. He has the ability to jump and then use the helicopter-like extremities on his head to twirl slowly to the ground, making dangerous leaps all the more easier to pull off. By holding the left shoulder button, he can strafe and then shoot off beams from his fists to attack various enemies and pull switches. Occasionally, he'll need to carry around explosive barrels or mystical orbs in order to open shut doors to advance. In-game the HUD is actually cleaner. Most notable info is relegated to the bottom screen. Swimming is usually a nightmare when it is not pulled off correctly, but thankfully in Rayman 3D, the controls work rather well. One face button acts as a diving button while another serves as a button to resurface. Rayman can grab oxygen-restoring Blue Lums while exploring underwater abysses, ruins, and caverns. Make Michael Phelps envious with your expert swimming. Speaking of lums, there are fifty to find in each of the game's 20+ levels. Some are hanging around individually with the most difficult to discover ones being locked away in cages that can be broken with a couple of attacks. A faint cry for help usually gives away when a flurry of lums are hidden in the general vicinity. When all of the lums have been collected in a level and the end of the level has been reached, players enter a bonus game where the goal is to simply outrun, outrace, and reach the goal before the pirate. This is performed by mashing the Y and B buttons one after the other. To this moment, I still have no idea what the prize for winning actually is. Perhaps it's more health for Rayman? Got me. The levels themselves are rather linear affairs with the occasional ability to be lured off the beaten path. Where the game really shines is during chase sequences where you are either running after a pirate ship while leaping over falling platforms and avoiding attacks, or sequences where you speed down a slide, leaping over chasms and dodging obstacles and hazards. But for every fun part the game gives you, there is annoying one such as riding a rocket-powered enemy through trap-laden corridors. The game can glitch you to your death on multiple instances on pure whims. Thankfully, there are a good amount of checkpoints to be had. 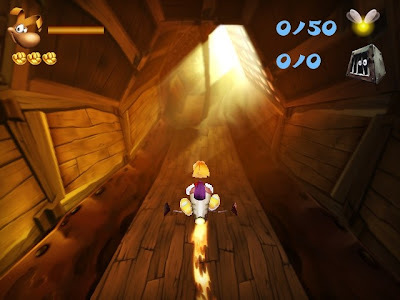 Though the last level of the game is an effort in frustration as you must ride a flying barrel with pinpoint precision through tight spaces and hallways, sometimes making right angle turns at the throw of a metaphorical hat. The chase is on! These levels are some of my favorites. This level is exacerbated by the problematic camera. It does not just affect these types of levels but all of the levels in the game. In fact, technical problems infest this 3DS port of Rayman 2. The camera can easily get caught on objects, not face the proper direction, makes you fight it just to have it look the way you wish it to, and can lead to many undesired deaths. Then there's the many graphical glitches that come with the game. Don't forget the out of place saving and loading screens that just unceremoniously stop the game between areas to show some artwork by the design team. Rayman 2: The Great Escape was a capable if not outstanding 3D platformer on the Dreamcast and PlayStation 2, and I doubt it is just nostalgia that is making me say this. The team behind the 3DS port severely botched the execution of the game. Rayman 3D, as stated already, is a port of the Dreamcast version. Since the 3DS has been proven to be able to push a nice amount of polygons and sport impressive technical feats, Ubisoft's launch day port is a mess in comparison. Even the 3D effect isn't that interesting with its numerous instances of ghosting which make your eyes cross and your head ache with how ugly the effect can become. We've seen the effect work abundantly well on other games, but as we all know by now, Ubisoft does not have the magic touch. Then there's the sound and music which is terribly tinny, almost sounding like someone is taking a blow dryer to the 3DS system's speakers. It is just awful to hear if the volume is up. On the positive side, the hoots and hollers of the various characters are pretty charming. still don't look that good? Rayman 3D is definitely not worth the original retail asking price of forty dollars. In fact, it is hardly worth what I paid for it which was half of that. Even with the horrid port job done by the team, the game is still playable and enjoyable enough to recommend to those who have never touched the source material. The camera is off, the sound is poor, and the glitches are numerous, but the fun is definitely there. 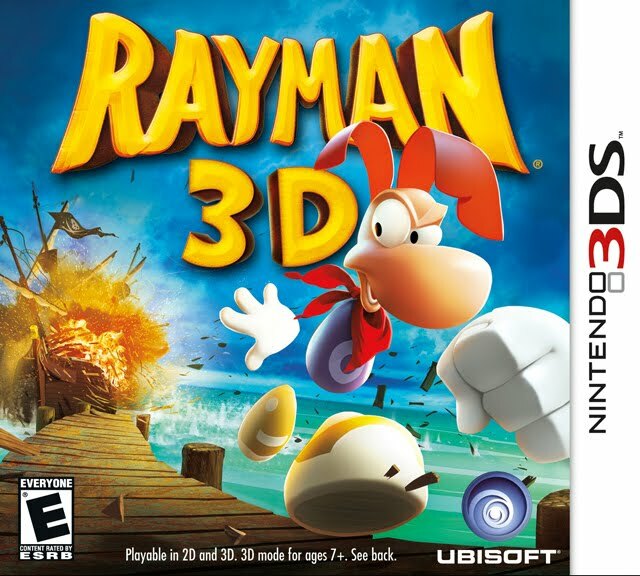 Just don't run to your local game shop wanting to pay full price for Rayman 3D to honor Ubisoft's shoddy handheld offering. 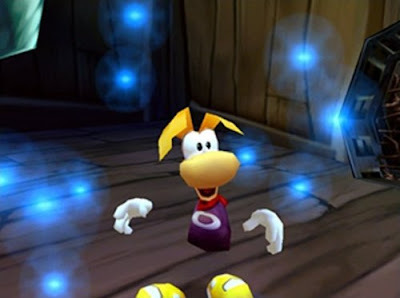 The limbless wonder deserves better, and hopefully the upcoming 3DS version of Rayman Origins is it. Ugh, sounds brutal. I was actually thinking about buying this, but I'll pass until it's real cheap. You can nab it for around $14 on Amazon. Might be worth a look if you don't already own a better version of Rayman 2.